Thank you for exploring the new Scott Jost Photography website. I am a landscape photographer, defining landscape as nature modified for human use and imprinted by human values. My photography and oral history work is about interactions of people and land. It explores land use, ecology, history and community in specific landscapes close to my home and engages in conversations about understanding, protecting and revitalizing those landscapes. 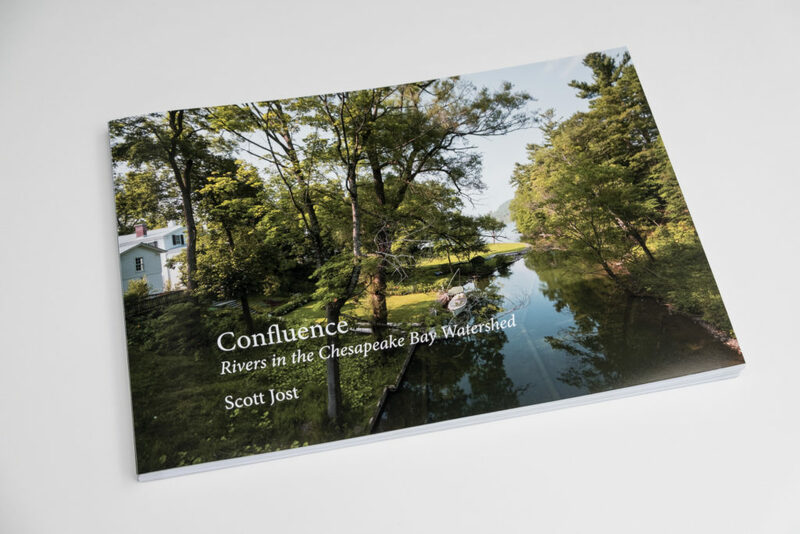 In the coming months, much energy will be focused on completing and preparing my current project, Source and Confluence: Exploring the Chesapeake Bay Watershed, for publication as a book in collaboration with George F. Thompson Publishing. Please visit frequently to see new images from Source and Confluence, learn more about the Chesapeake Bay Watershed, and find updates on this and other projects. After building my own websites from scratch for years this new website, using a customized WordPress theme, will provide a more effective showcase for my place-based photography work and include additional content, a blog, and eventually an ability to purchase photographs and books on line. I hope you enjoy it and look forward to being in touch with you.